Many of us have given more than a passing thought to writing up our life’s experiences for our busy children, who never had time to listen, or our grandchildren who may someday be interested. But Luda Shuster has done more – she has labored for months to craft 7 connected tales of remembrance and illustrated them with pictures from the family album. This slim volume captures life’s wisdom in written snapshots to which we can all relate. This collection includes reflections on Luda’s Jewish parents, legal professionals practicing in Stalinist Russia of the 50’s (My Naïve Parents), reflections on important childhood relatives, the family and personal impact of Chernobyl (Nature Girl) and my favorite selection dealing with the impact of time on our family connections (The Saturday Visit). Service for Profit’s publication team assisted in this project, providing editing, page design, and cover design services. 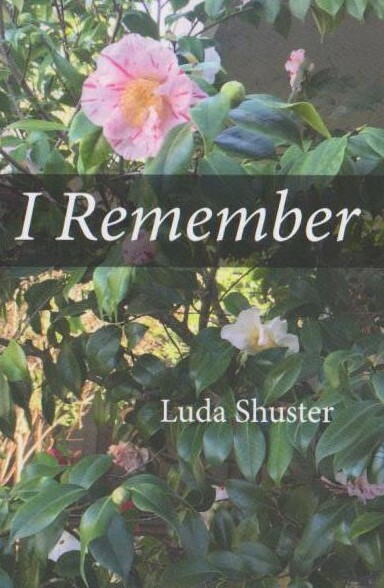 I Remember by Luda Shuster is available in paperback and eBook formats on Amazon, Barnes & Nobel and other book re-sellers.